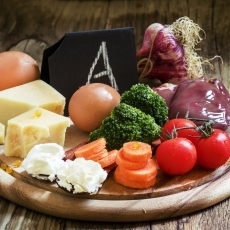 Vegetarians, young children, and alcoholics may need extra Vitamin A. You might also need more if you have certain conditions, such as liver diseases, cystic fibrosis, and Crohn's disease. Check with your health care provider to see if you need to take vitamin A supplements. Article: Should universal distribution of high dose vitamin A to children cease?